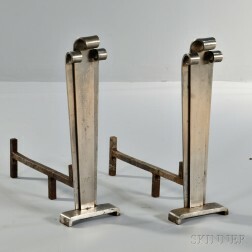 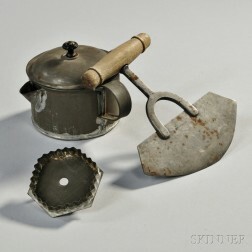 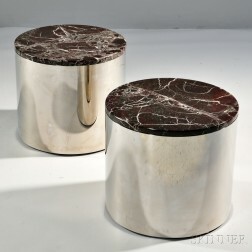 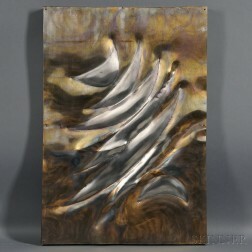 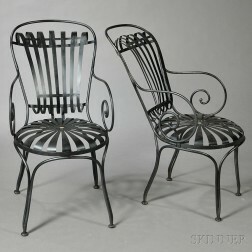 Save your search - find out immediately when "sheet steel" is available at auction! 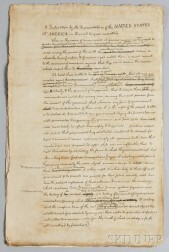 Jefferson, Thomas (1743-1826) Facsimile Steel-engraved Draft of the Declaration of Independence. 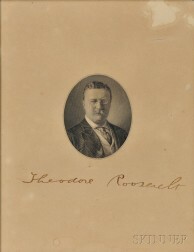 Roosevelt, Theodore (1858-1919) Engraved Portrait Signed.